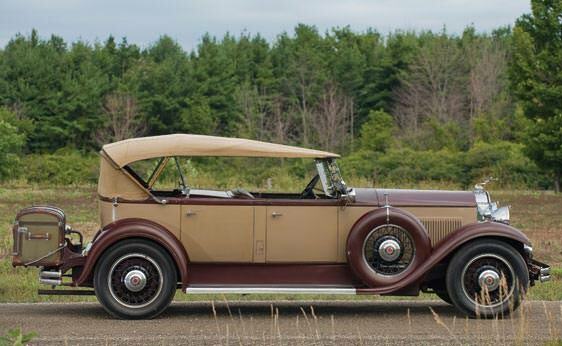 The 1931 Packard Model 833 Dual Cowl Phaeton was produced in a time frame that automakers were striving to make cheaper cars. 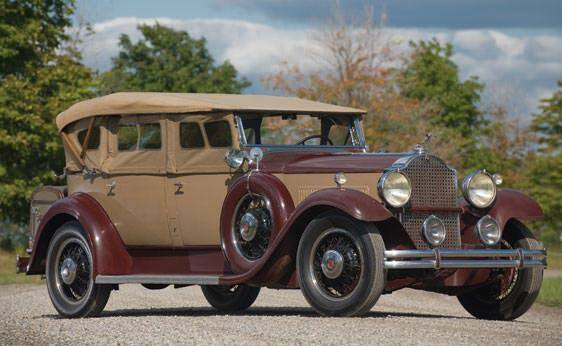 The Packard took the opposite approach by creating a more luxurious automobile with a starting price of $1000. 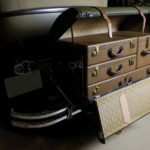 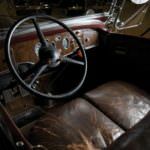 The automaker believed that wealthier customers would purchase the vehicle regardless of being in the midst of the Great Depression. 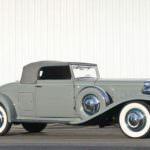 The plan backfired and few models were sold. 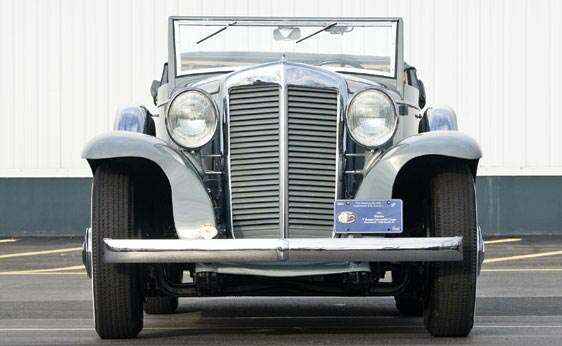 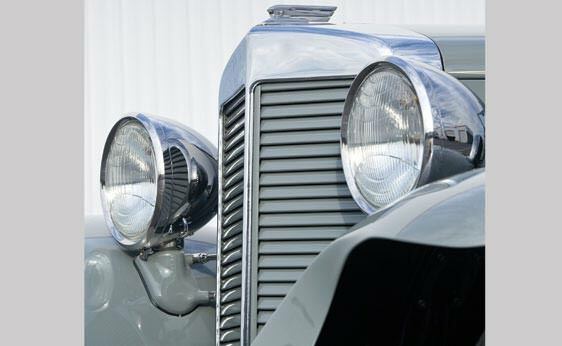 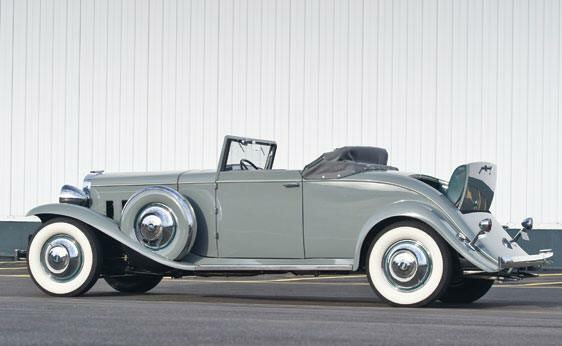 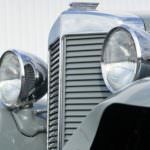 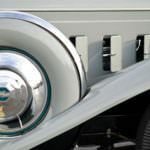 The 1931 Packard Model 833 Dual Cowl Phaeton featured a distinct grille guard and dual windshield mounted lights. 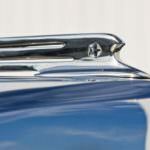 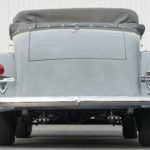 The rear mounted spare was covered with metal and chrome giving a luxury appearance to the vehicle. 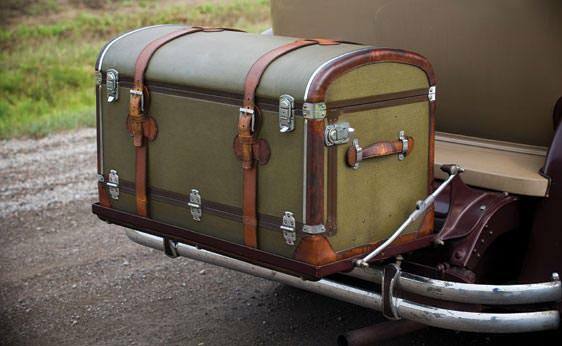 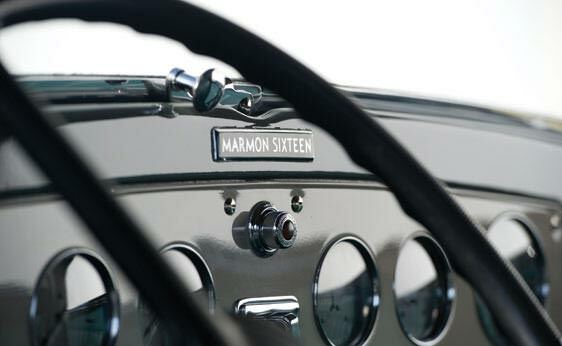 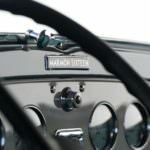 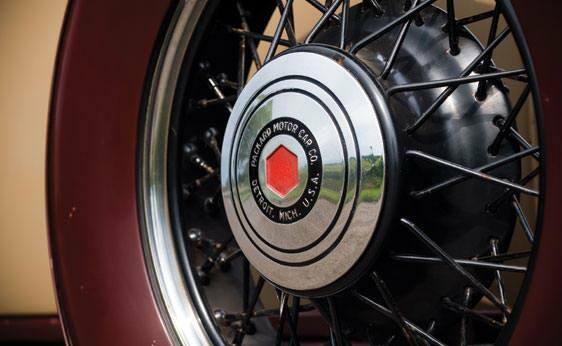 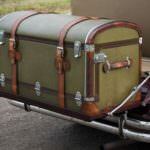 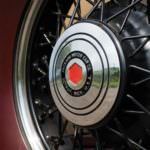 This particular rear mounted spare model is one of the most sought after classic vehicles. 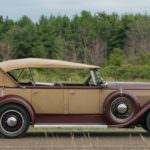 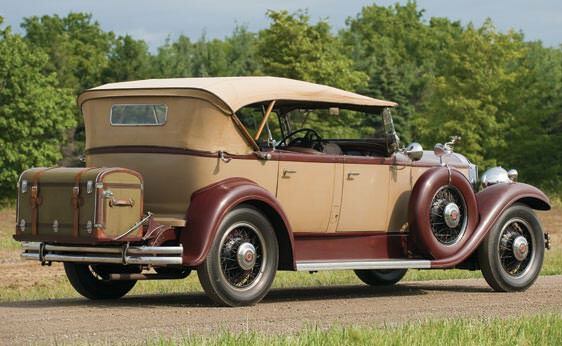 The 1931 Packard Model 833 Dual Cowl Phaeton had wind wings and six disc wheels. 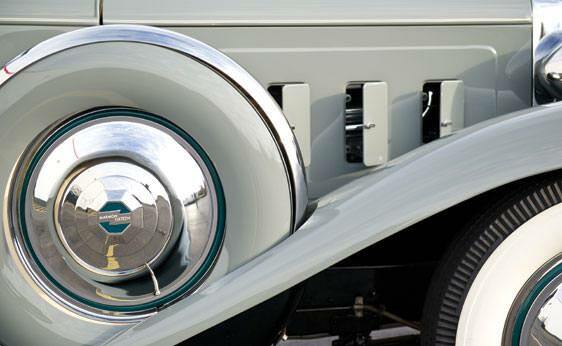 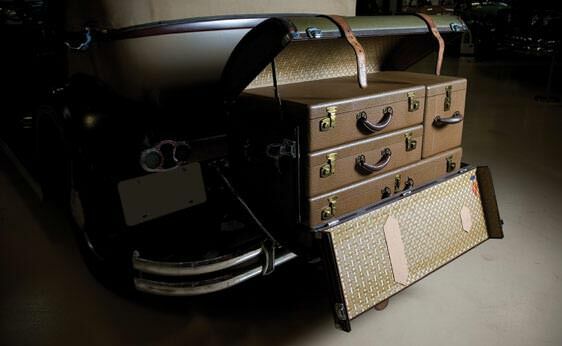 The tires were completely black which was a unique for luxury automobiles. 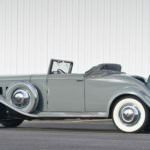 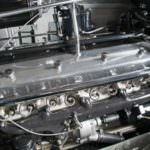 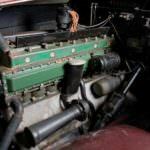 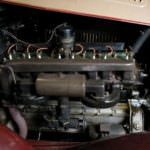 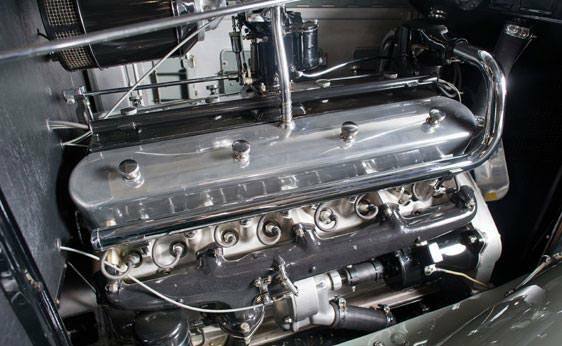 The vehicle sported a 100 horsepower and 319 cubic inch eight cylinder engine. 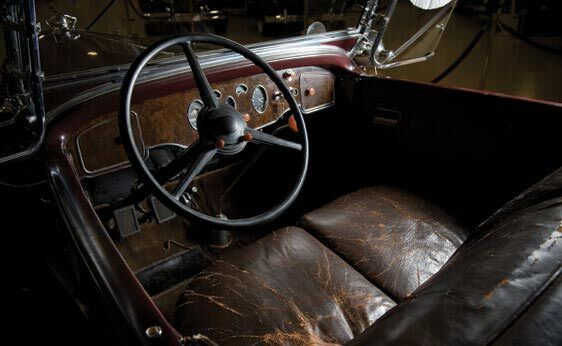 The Model 833 boasted a four speed transmission and a rear trunk. 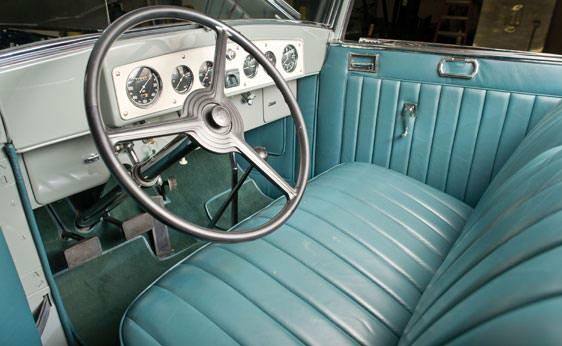 The interior was designed with a hand finished wood panel and a unique V frame windshield. 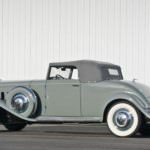 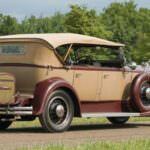 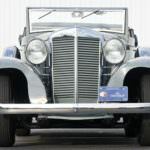 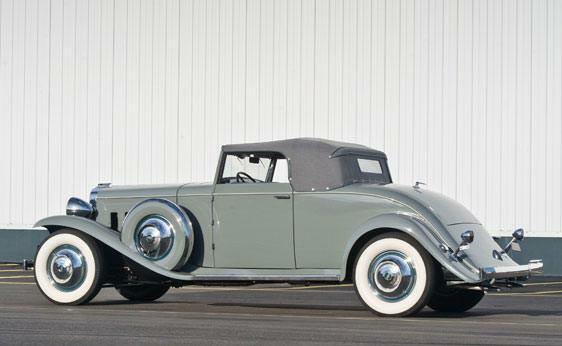 Ventipane fly windows and a rear windshield were the reason the car was called the Dual Cowl Phaeton. 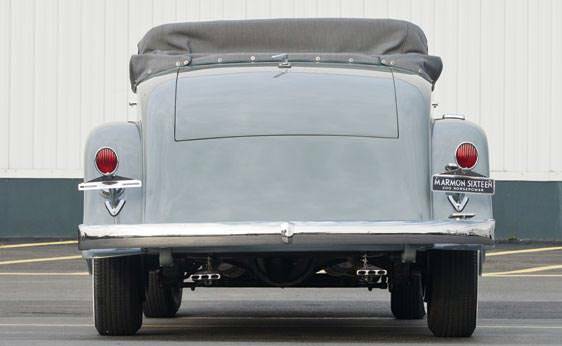 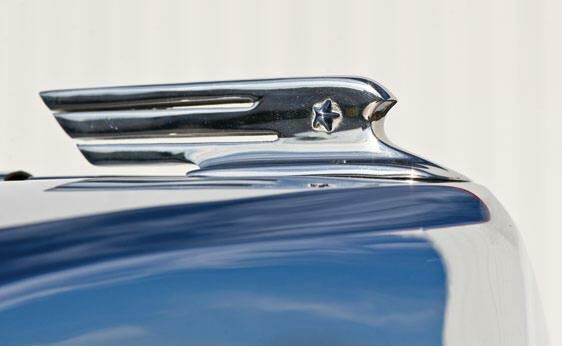 The rear windshield was a new feature designed to help protect the passengers seated in the back. 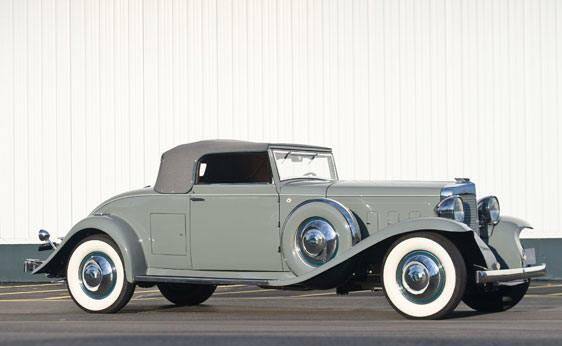 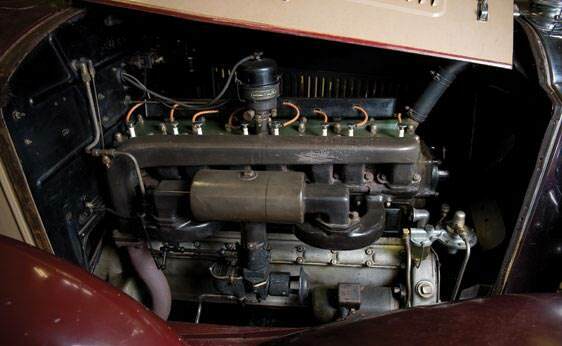 One 1931 Packard Model 833 Dual Cowl Phaeton was located on a used car lot in Los Angeles, CA in 1961. 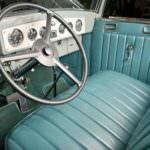 The vehicle still had its original paint and leather interior. 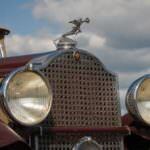 The car was in surprisingly good condition. 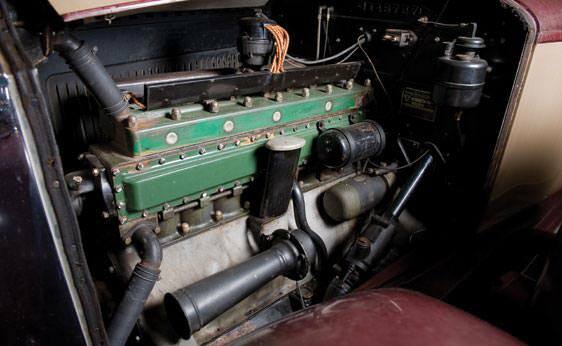 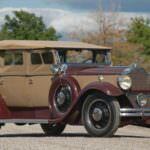 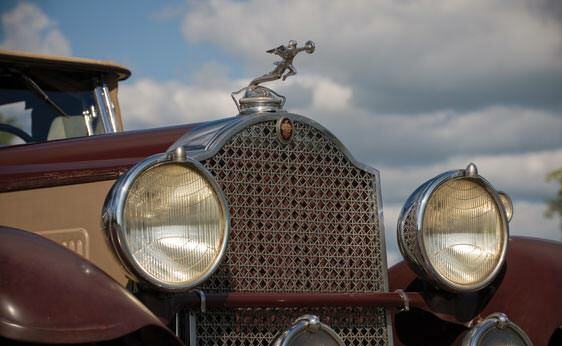 The Packard went up for auction and obtained bids as high as $120,000 but did not meet the reserve so it went unsold.